There are my PDF version of PPT slide I presented Today and summary of your comments. If I miss your comments… I’m so sorry for my fool English listening. I had better focus some group of people who read Digital Comic, for instance 20-30 year-old group. I can’t show you the clear purpose of my research, I should make it by the next time. I should make some hypothesis, and I can explain why I take the hypothesis from research data. Also, I have to explain why it is important for me. Prof. Mitomo explain me [Input-Process-Output], the process of study, I should draft this Input sector. It is a little bit tough for me to write in English. 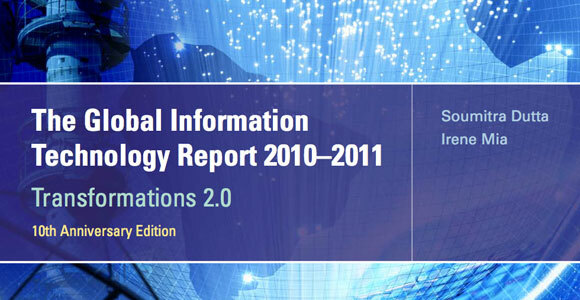 I found this report on Webforum, it tells the development of ICT in 2010-2011, ranking of ICT index, trends and more! I think it help you not only writing papers but also a basic understands about ICT.